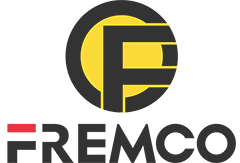 FREMCO is a manufacturer of Construction Equipment, mainly produce Skid Loader , Wheel Loader , Backhoe Loader, Mucking Loader, Truck-Mounted Crane, Wheel Excavator, Crawler Excavator, Road Roller , Forklift , Drilling Machine and Spare Parts . 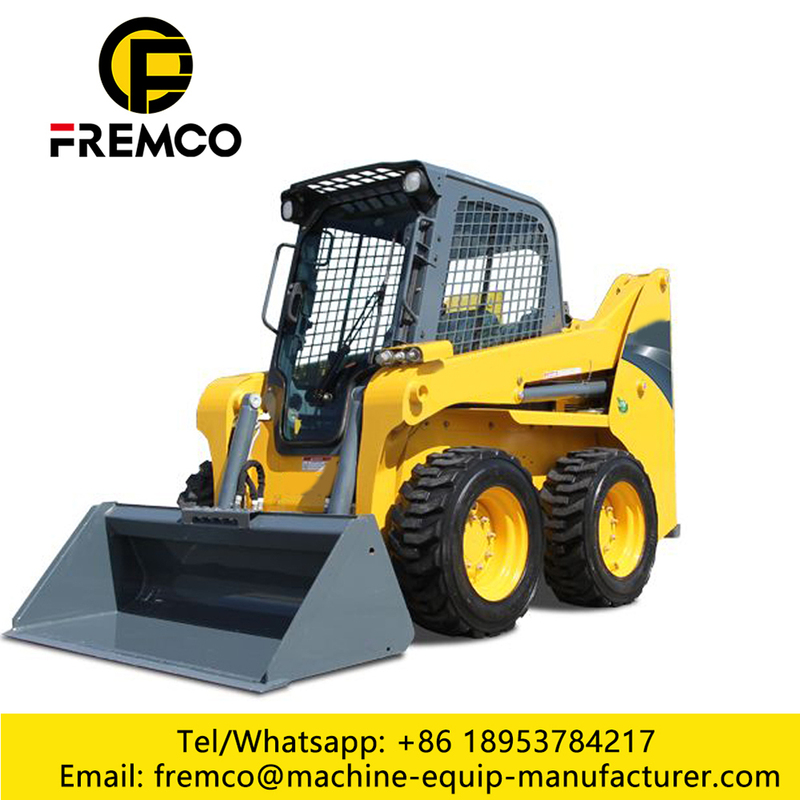 skid loader used for large engineering machinery logistics, such as land clearing and the project finish homework. Ground clean slide to the ground cleaning the accessaries, such auxiliary parts to be able to clean up the ground construction of high-speed chip by the rest of the tile, at the same time through the fast rotating brush, realize the rapid and clean up the dust. 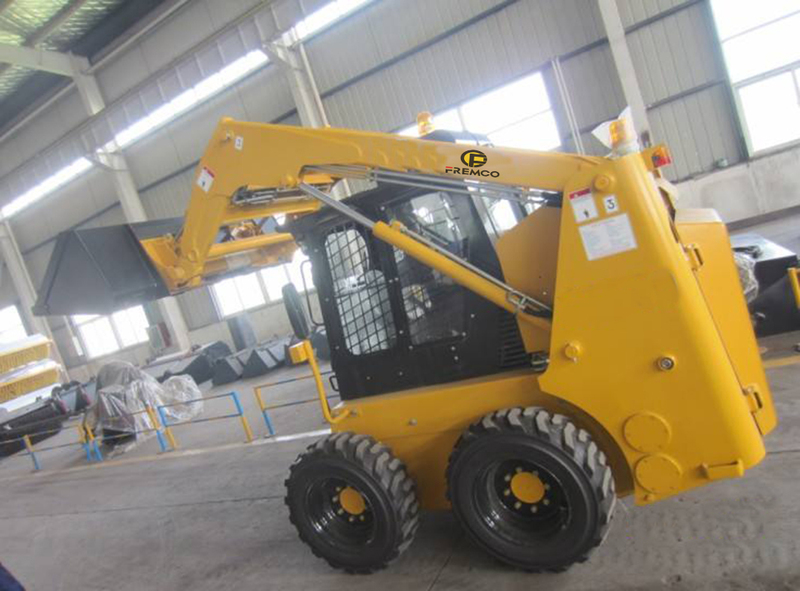 Change not only suitable for construction machinery in the construction process, and is suitable for the narrow special environment such as the ship's hold. The working efficiency of the narrow space experts - slide Loader . 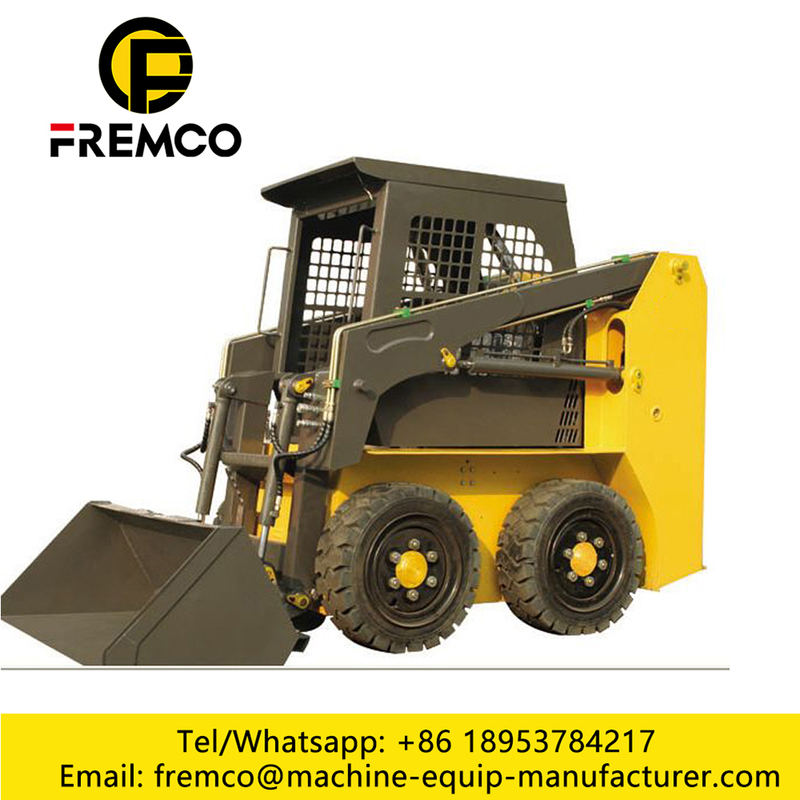 Due to its minimum turn radius is less than half of articulated loader with grade, especially suitable for such as urban infrastructure, roads or construction sites, workshop, warehouse, dock, the ship deck cabin even in narrow space. Looking for ideal Skid Loader Auger For Sale Manufacturer & supplier ? We have a wide selection at great prices to help you get creative. 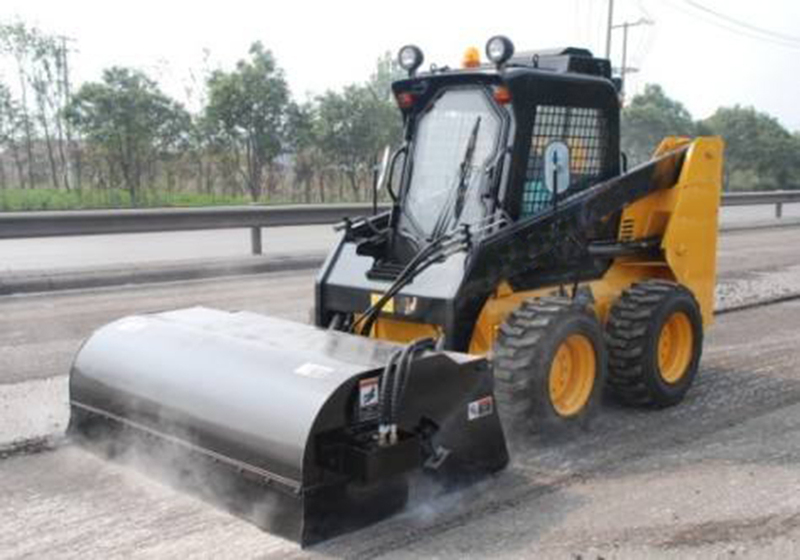 All the Skid Loader Accessories are quality guaranteed. 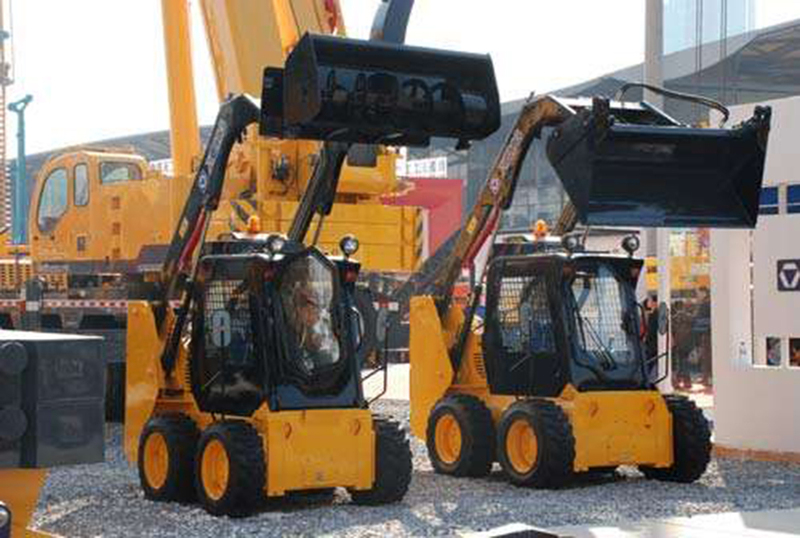 We are China Origin Factory of Skid Steel Loader. If you have any question, please feel free to contact us.